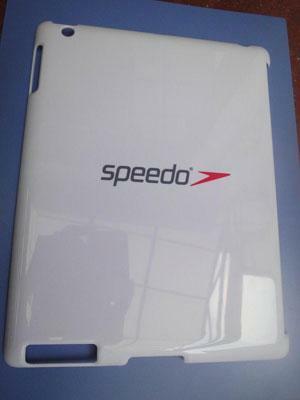 Promotional products specialist, Beacon Promotional Merchandise, has launched its new range of covers for the iPad and iPad2. Beacon Promotional Merchandise are offering the new range of protective covers for the iPad and iPad2 in either Silicone or Rubberized Crystal, which can then be pantone matched and printed up to 4-colour. Also available from Beacon is a PU (Polyurethane) cover, available in Black or Red, which can be printed in 1 colour, or embossed.